How do you respond to emotional stress? Think carefully about your answer as it could determine your vulnerability to disease and the length of your lifespan! 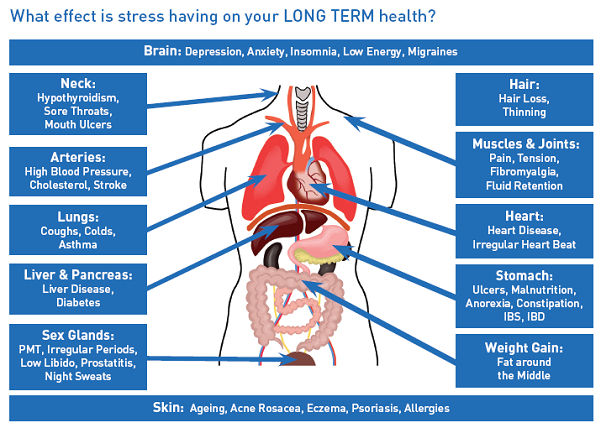 As it turns out recent studies prove that chronic stress can kill or at the best can cause disease. 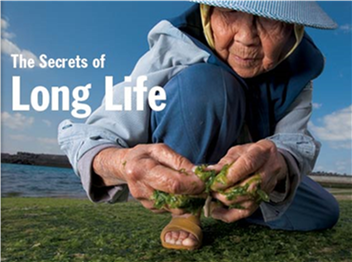 Continuing in our series on why the “oldest living people”, the Okinawans, experience 80% less disease and lead active, mentally sharp lives past 100 years of age, I am sharing the 3rd of six contributing factors; the ability to reduce stress. For those joining us now, the #1 and #2 factors are fully discussed in Posts 1 through 15 (January 2, 2014 through February 24, 2014). The post today deals with the consequences of stress and an explanation of how stress induces and/or progresses disease and premature death. In the next post, I will share effective ways to reduce stress thereby improving your health and extending your lifespan. We live in one of the most stressful societies in history. Stress in the U.S. has increased by 35% over the last three decades. 35% of all American workers are chronically stressed. With the emphasis on increased business productivity, computerized tools that extend stressful working hours at home, money issues, media overload, sleep deprivation, difficult personal relationships and congested traffic, it is not surprising that Americans are experiencing more stress induced diseases. 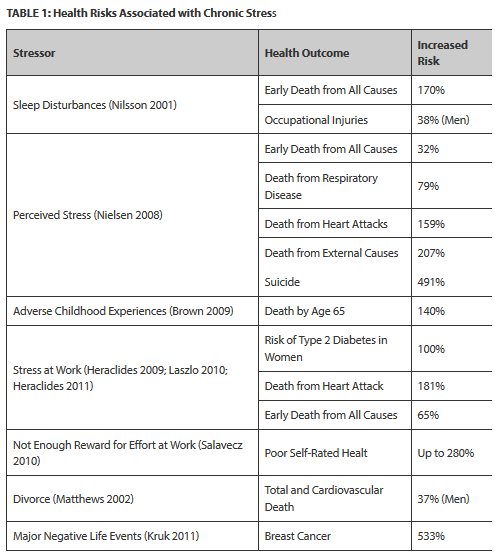 Until now, it has not been clear exactly how stress influences disease and health. Recently, two studies have been released which explain how stress initiates and/or progresses disease. 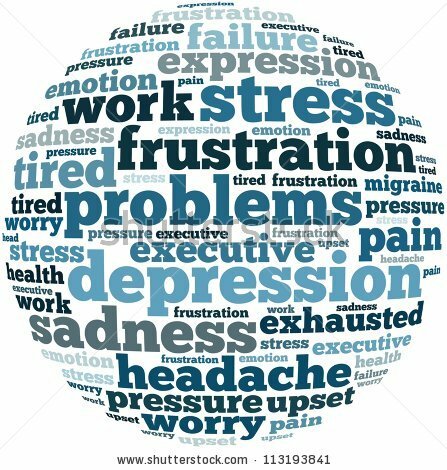 1) A research team led by Carnegie Mellon University’s (CMU) Dr. Sheldon Cohen has found that chronic psychological stress is associated with the body losing its ability to regulate the inflammatory response. Published in the Proceedings of the National Academy of Sciences, the research shows for the first time that the effects of psychological stress on the body’s ability to regulate inflammation can promote the development and progression of disease. “Inflammation is partly regulated by the hormone cortisol and when cortisol is not allowed to serve this function, inflammation can get out of control,” said Cohen. 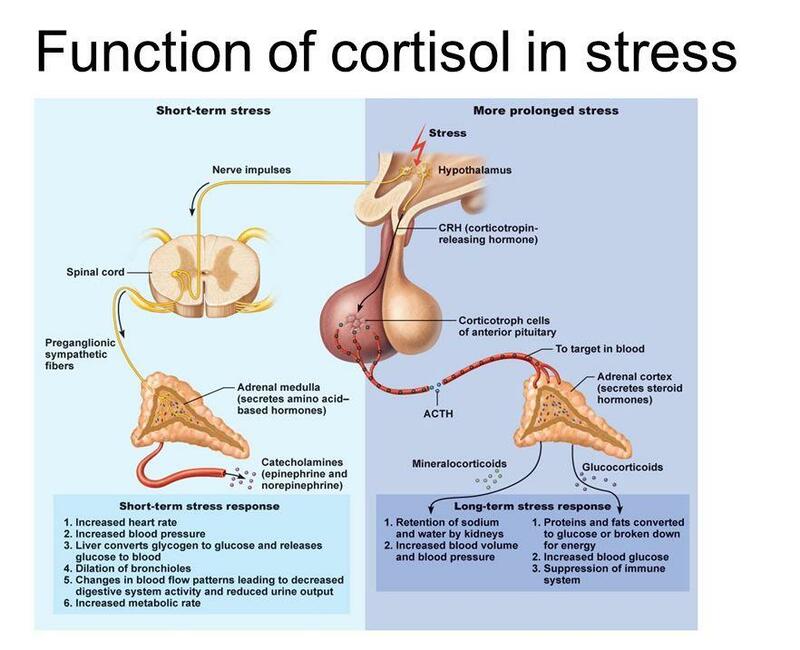 Prolonged stress alters the effectiveness of cortisol to regulate the inflammatory response because it decreases tissue sensitivity to the hormone. Immune cells become insensitive to cortisol’s regulatory effect. Consequently, the cells of the immune system produce levels of inflammation that promote disease such as cardiovascular, asthma, diabetes, neurological and autoimmune disorders. 2) Dr. Esther Sternberg, director of the Integrative Neural Immune Program at NIH’s National Institute of Mental Health (NIMH), has been rediscovering the links between the brain and the immune system in this article, National Institutes of Health “Word on Health”. According to Dr. Sternberg, when chronically stressed the part of the brain that controls the stress response constantly pumps out stress hormones. The immune cells are being bathed in molecules which are essentially telling them to stop fighting. And so in situations of chronic stress immune cells are less able to respond to an invader like a bacteria or a virus. Here are 25 more Surprising Ways Stress Affects Your Health. The Okinawans have found unique and effective ways to deal with their stress. In addition to addressing those techniques, I will share which minerals and nutrients mitigate disease, the Bible’s solution to stress and a few other techniques that are extremely effective in the next post. This entry was posted in Cancer, Diabetes, Disease, Heart Attack, Inflammation, Longevity, Minerals, Nutrition, Stroke and tagged Alzheimer's, Cancer, Centenarians, Chronic Stress, Coronary heart Disease, Cortisol, Depression, Disease, Dr. Esther Sternberg, Dr. Sheldon Cohen, Okinawans, Oldest Living People, Stress. Bookmark the permalink.